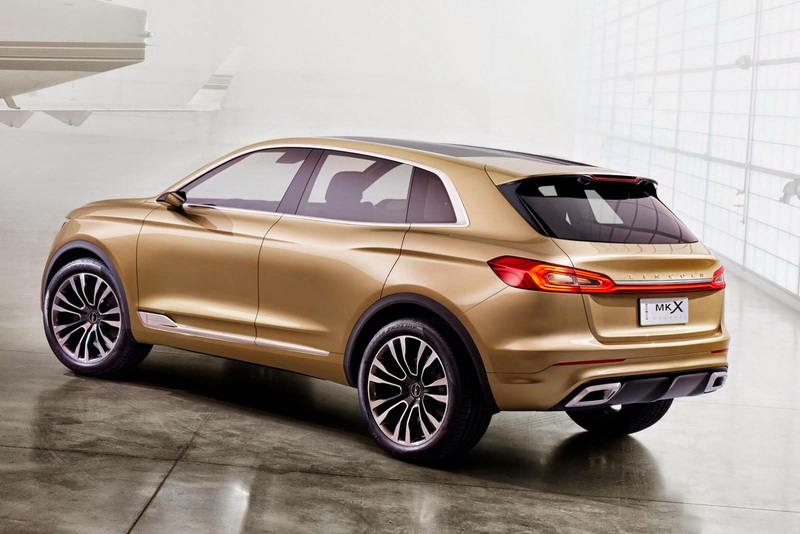 In connection with Lincoln's intention regarding the global SUV product, the luxury division of Ford finally introduced MKX SUV concept at the Beijing Motor Show 2014, China. Lincoln basically intends to offer the global SUV product in the coming years. 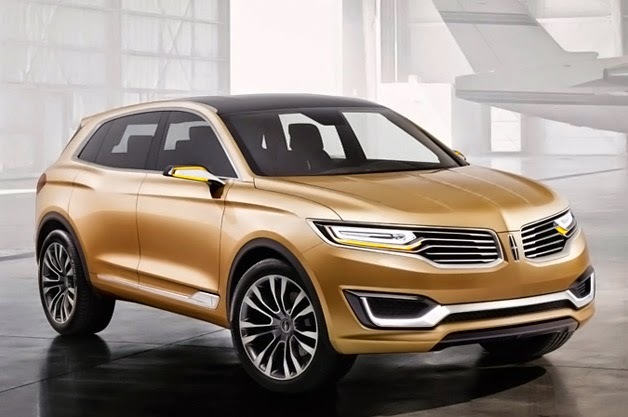 MKX Concept is actually the first concept car that want to introduced by Lincoln outside the U.S. market. Carrying an aggressive look, the Lincoln MKX Concept is equipped with 21-inch alloy wheels are large enough and have a shorter rear overhang. While the front of MKX concept featuring a split-wing grille and lighting using LED lights. However, the interior has some similarities with the concept of the Ford Edge on display at the Los Angeles Auto Show in November 2013. Lincoln MKX will be officially launched next year along with several other new models.